What is Carrot Dimension (Carrots Comprehensive)? 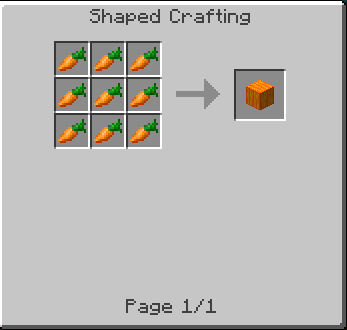 This is a mod that implements many carrot-based utilities, blocks, items, and even a dimension! 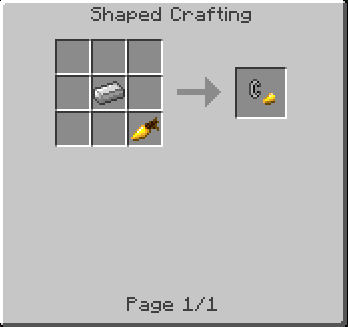 The first object added is the Diamantine Carrot.It is used to produce a Carrot Digger and will be used in future items! 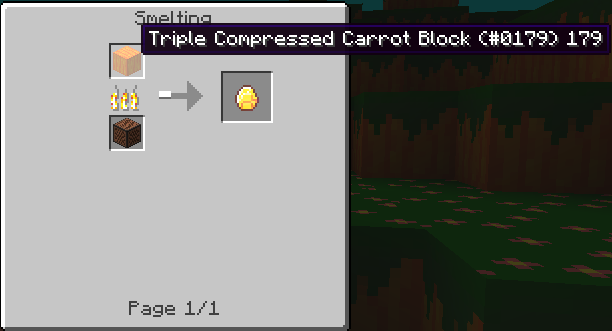 The second set of items involves compressed carrot blocks (normal, double, and triple) and the all mighty Carrot Gem! The next item added is the Lantern of Vision. When you right click it will consume a stick from your inventory and give you 4 torches! 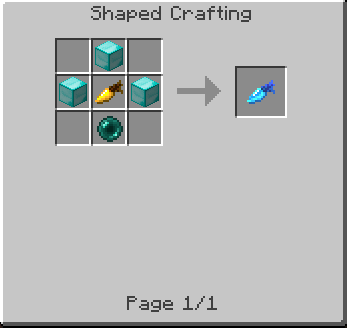 The next items this mod implements are the carrot pick, sword, launcher, and drill. The launcher consumes a golden carrot and a gunpowder and essentially 1-hits any non-boss vanilla mob! The drill is super fast and gives you night vision for breaking a block, but it will give you hunger II as long as you keep breaking blocks. 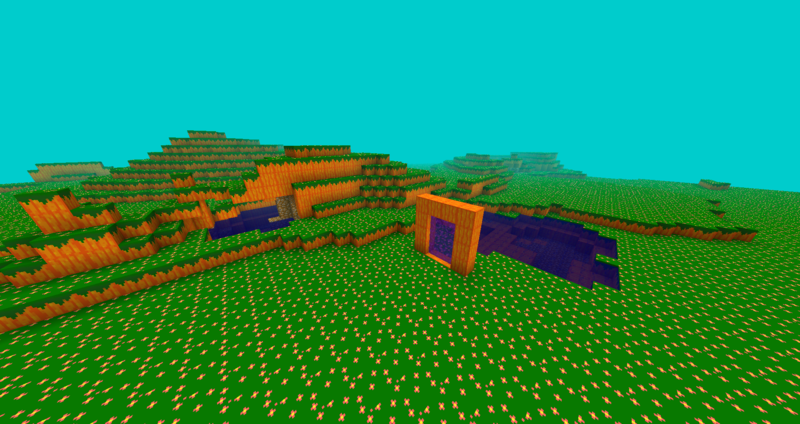 This mod adds in the new Carrot Biome, featuring carrot grass, carrot blocks, carrot dimension, and carrot cobblestone! The portal is a nether portal frame made of triple compressed carrot blocks and lit with a Carrot and Steel. 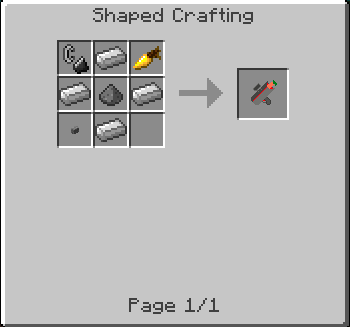 Furthermore, there is carrot charcoal, a utility item which switches you between survival and adventure, carrot flowers (naturally spawning), and a carrot lamp block!